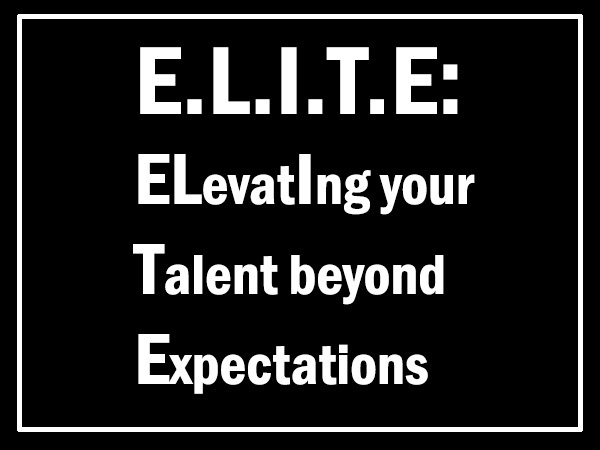 The E.L.I.T.E. Academy provides elite level players an opportunity to take advantage of basketball development month. Most players are on break from AAU/travel team activities which makes it the perfect time to work on skill development. Patosha Jeffery will team up with former/current college players, former college coaches, and professional women to assist the participants in the development of their basketball skills, life skills and provide additional exposure for college basketball scholarship opportunities. The E.L.I.T.E. Academy is designed to have the players talking about more than how many points they scored in a game. They will leave talking about how they were inspired by someone’s story. They will leave talking about their dreams and aspirations. They will leave with a bigger picture of what they can accomplish in basketball, through basketball and after basketball. This event will be limited to 40 players. After you register, you will automatically be redirected to the payment page. Your spot is guaranteed once your payment is processed. If you were unable to make a payment immediately after registering, you can pay here.